Ah, a GREAT Song. 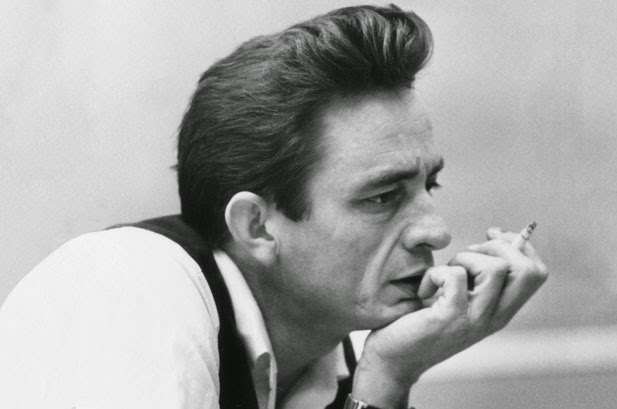 One of my Faves from Cash. and the content of your site is very nice..